Celebrity Face Masks are awesome fun for all manner of events, parties and occasions, and we have an enormous selection for you to choose from here at Partyrama. Covering all of your favourite celebrities and personalities from the world of entertainment, these fabulous cardboard face masks are an excellent party prop for both children and adults. Whether you are impersonating your favourite celebrity at a fancy dress party, celebrating them at a music or sporting event, or simply having fun at home with the family, our celebrity face masks are an excellent and easy on the wallet choice for maximum entertainment. Enjoy free delivery on orders over £50, and take advantage of our next day and weekend delivery options should you need your face masks pronto! 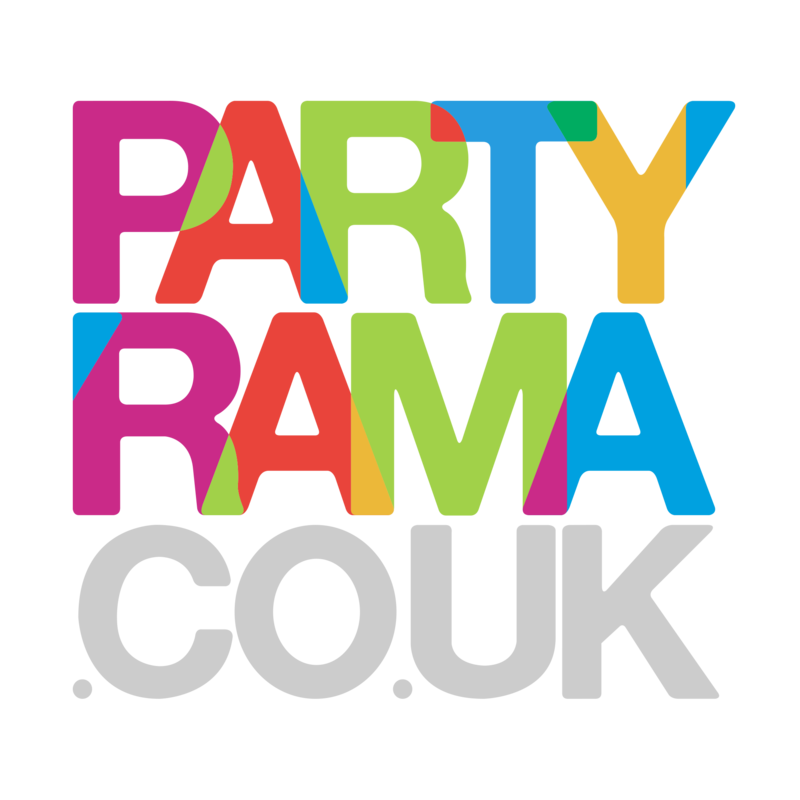 Partyrama are the number one choice for celebrity face masks on the internet!